In Australia, a virtual ban on private ownership of semi-automatic rifles and a government-funded gun buyback cut the size of the country’s civilian arsenal by almost a third. “I think when people harbor hate like, that these things are possible,” Roberts said. 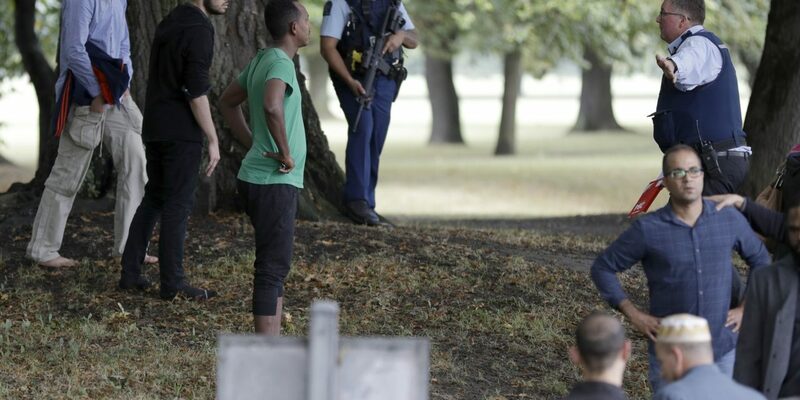 “Particularly Australian citizens, I don’t understand how they can get access to firearms in New Zealand when New Zealand citizens can’t get access to firearms in Australia,” he added. Ian Britton uses a rifle for shooting rabbits and target shooting. He favors outlawing assault rifles like those used in Christchurch because they’re unnecessary. “I can’t use the words I’d like to use, but it’s disgusting. I never thought I’d see that in this country,” Britton said. “There have been attempts to change our laws in 2005, 2012 and after an inquiry in 2017. Now is the time for change,” she said.